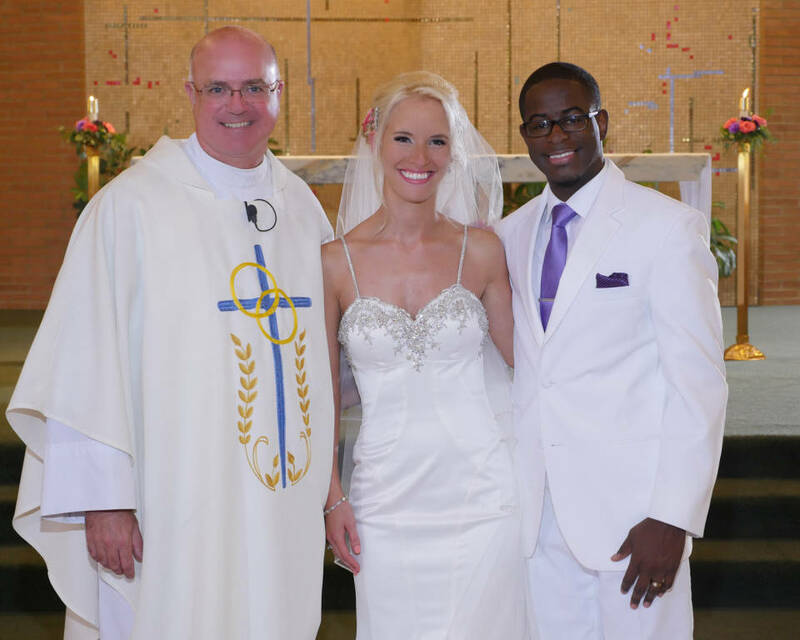 Please contact one of the Parish priests or deacons at (330) 688-6411 at least 10 months before the date of your proposed wedding to schedule your ceremony and arrange for the required pre-marriage preparation. 1) What is your current understanding of the Church's teaching regarding artificial contraception? 2) What is your current understanding of Natural Family Planning? 1) What surprised you most about Natural Family Planning? 2) What did you like about NFP? 3) What are your concerns about NFP? 4) Did this video change your impression of the Church's teaching concerning contraception? Why or why not?